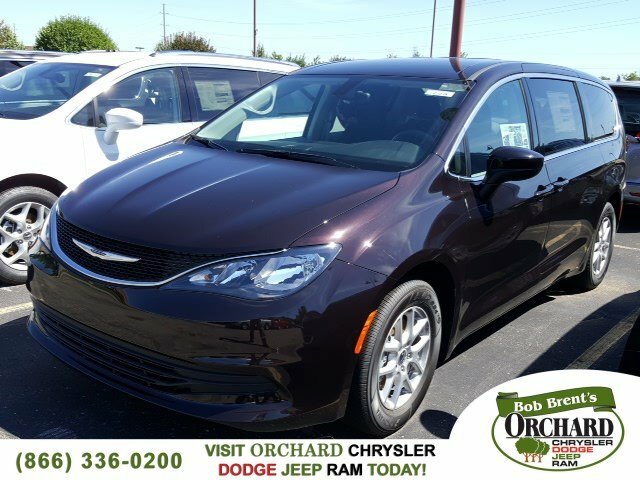 New 2017 CHRYSLER Pacifica Touring Passenger Van in Washington #C76038 | Orchard Chrysler Dodge Jeep Ram " "
The all-new 2017 Chrysler Pacifica exudes a striking modern appearance. The Class-Exclusive Stow ‘n Go Seating and Storage System gives you an available 243 different seating configurations with room for up to eight passengers and 197 cubic feet of cargo capacity. In addition to the massive amount of storage space, the Pacifica also provides up to 3,600 lbs of towing capacity. The Class-Exclusive Easy Tilt Seating lets your passengers access the third row with the simple lift of a lever. The Pacifica with the 3.6L gas engine gets up to 28 highway mpg, while the hybrid model gets an amazing 80 MPGe by seamlessly switching between the gas engine and EV battery. 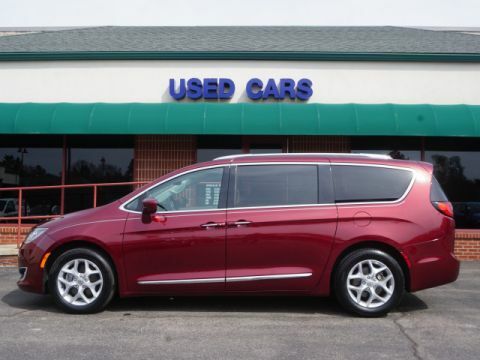 With the Chrysler Pacifica Hybrid, it’s possible to not use one drop of gas, because the Pacifica Hybrid gets up to 30 miles EV range and up to 530 miles total range on a full tank and charge. With the available Uconnect 8.4-inch touchscreen interface enjoy Integrated Voice Command, Bluetooth Streaming Audio, Hands-Free Calling and more. The available Uconnect Theater features a dual-screen Blu-ray and DVD Entertainment System and allows you to connect compatible smartphones, tablets, laptops, and gaming devices to the 10.1-inch seatback touchscreens. The Stow 'N Vac powered by RIDGID will also keep your Pacifica free of dirt and debris. 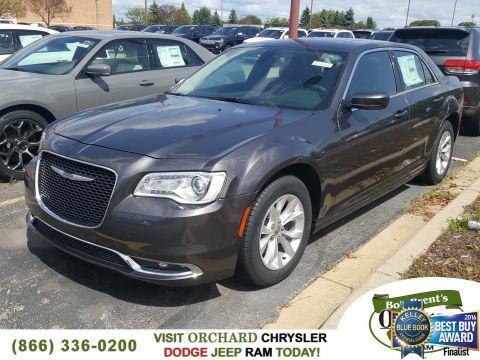 Safety features include the standard ParkView Rear Back Up Camera with available Rear Cross Path Detection. Also available is a Surround View Camera which provides a bird's-eye view of the vehicle and its immediate surroundings. 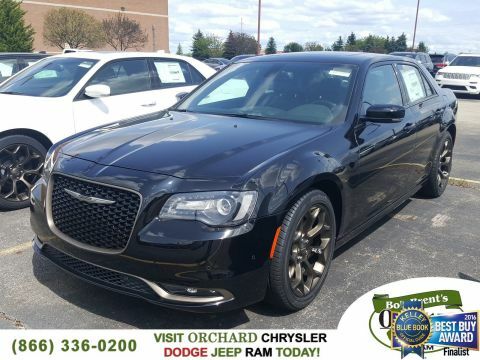 Other safety features include the available Forward Collision Warning with Active Braking System, Adaptive Cruise Control with Stop and Go, Blind Spot Monitoring and LaneSense Lane Departure Warning with Lane Keep Assist.